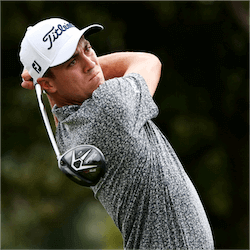 Justin Thomas widely regarded as one of the hottest golfers to watch this year has officially announced that he will be competing in the 2017 Honda Classic. He is joined by a host of other golfing stars like Tiger Woods along with every PGA player on the Treasure Coast as this year’s event will be taking place again at the PGA National Resort and Spa. Fans are equally excited to see the fantastic Rickie Fowler and Rory McIlroy and of course the much anticipated return of current reigning champion Adam Scott. 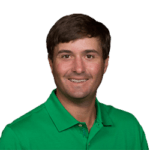 Thomas is currently ranked the world no 8 player on the world golf rankings, but he is currently the Fed Ex Cup points leader with a 1614 total score so far. He rounded off 2016 with back to back titles won in Hawaii and has started January 2017 with reported earnings of over $3 000 000 in this month alone. 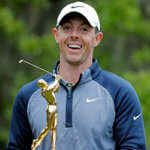 Additionally he holds a PGA record after he had a final score of 253 in the 72 hole Sony Open. Thomas has confirmed that he has been in exceptional form at this point in his career and he wishes that he plays every week as well as he has in his last few performances. The Honda Classic certainly seems to be going from strength to strength recently. 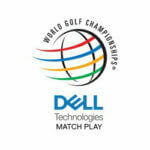 It is becoming the premier golfing event in Florida after the withdrawal of the Doral event. This was following the PGA’s falling out with Donald Trump who was the owner of the host resort. The event has been moved to a new host venue in Mexico. This of course has left the field wide open for the Honda Classic to move in. It is hard to image that the Classic is already in its twentieth year. No one could have predicted that it would outlast such a fixture as Doral. The Classic will also draw additional crowds this year who will be heading into West Palm Beach for the Houston Astros playing against the Washington Nationals at the newly developed spring training complex. Another big draw will also be the return of Tiger Woods. He has been out of the professional game for 15 months after injuries forced him to first recover. Prior to the Classic, he will be taking part in a strenuous 5 weeks of golfing. 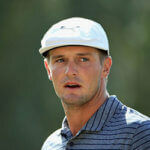 He will be taking part in the Farmer’s Insurance open and the European Tour in Dubai amongst others, having many people questioning how fit he will be to perform at his best in the Classic.